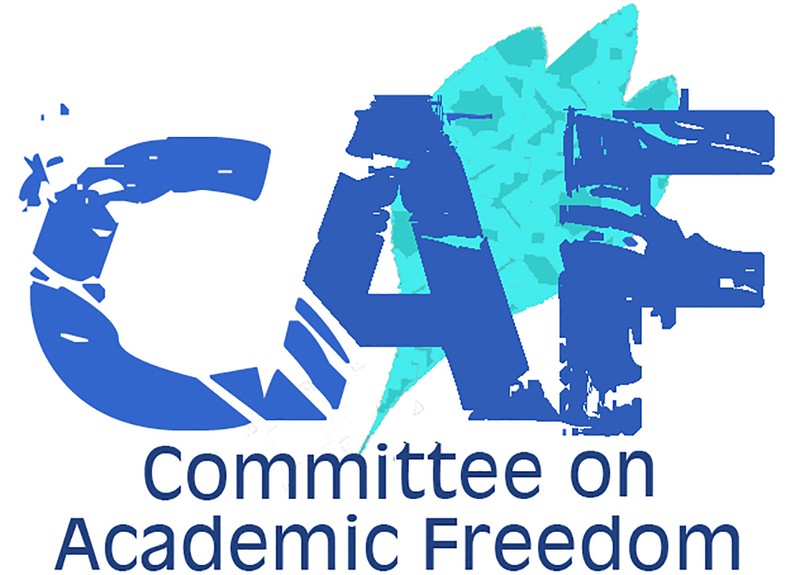 We write on behalf of the Middle East Studies Association (MESA) of North America and its Committee on Academic Freedom to register our grave concern about the rapid erosion of academic freedom in Egypt since the mid-2013 suspension of parliament. Much of this erosion has come about due to intrusive “emergency” decrees issued from the presidential palace. We are alarmed that in its opening sessions, which began on January 10, the new parliament may approve these decrees impinging upon academic freedom, making them permanent laws. It is imperative that the government of Egypt act to avert that outcome. 2) the June 2014 decree granting the president of the republic the power to appoint presidents and deans at Egyptian public universities. The first decree is open to abuse because the term “vandalism” is loosely defined to encompass not just property damage, but also “obstruction” of classes, examinations and other university activities. There is a troubling history in Egypt of peaceful student demonstrations and other exercises of free speech rights being classified by the authorities as “obstruction.” More worrisome still, the decree limits students who have been expelled to just one appeal, rather than the several stages of appeal to which they were previously entitled. Indeed, the new state-appointed university officers have curbed key freedoms. They have rescinded the right of students to form campus branches of political parties. They have required some professors and graduate students to “donate” to the university in order to receive permission to travel abroad. They have brought in private security companies to search students at campus gates and deny entry to persons without university identification, in flagrant disregard of the mission of the university to edify the general public and likely also in violation of the constitution. Together these measures (and others we could mention) amount to nothing less than a “de-democratization” of Egyptian academia, to quote one student, that in some respects is worse than what operated in the Mubarak era. We hope the new Egyptian parliament will review the presidential decrees with great care, keeping foremost in mind the principles of human rights, including academic freedom, which the Egyptian government has pledged in international covenants to defend. We urge the legislators to strike down the executive orders that provide for expulsion of students for “vandalism” and for the Egyptian president’s appointment of university presidents and deans. Repeal of these decrees is a prerequisite for restoring the full range of freedoms that Egyptian faculty and students deserve. Lastly, we call upon you to affirm publicly that state interference in higher education in Egypt has come to an end and that state institutions will henceforth respect the principles of academic freedom in their entirety.